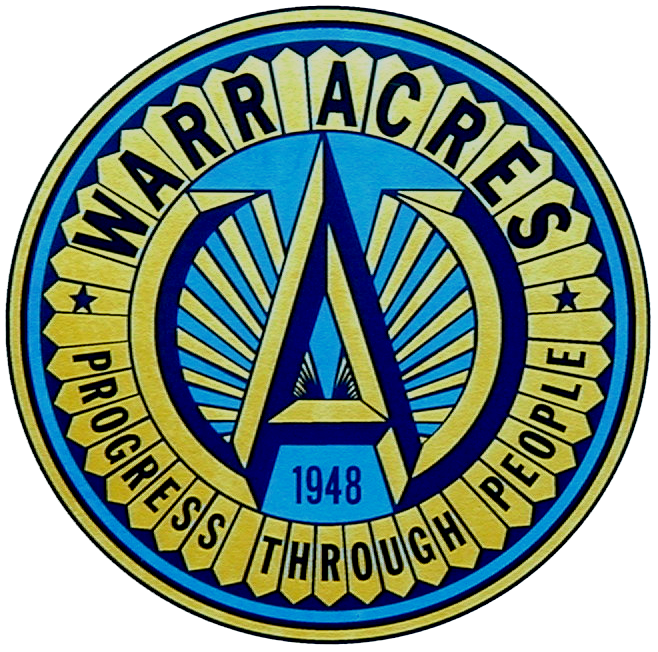 This form is used for residents and businesses located in Warr Acres to register their storm shelter location. The City uses this information only in the case of emergency for responders to check shelters in damaged areas. Your information is kept confidential, and will never be shared with any commercial entity. Please select the type of shelter you have. If your type is not listed please chose "Other" and specify in the notes section. Please enter the address where your shelter is installed. It is not necessary to put the city, state or zip code. Please select the general location of the shelter on the property. If the location is not listed please specify in the notes section. This is used only for contacting you about this storm shelter registration in case there are any questions. Please enter any special notes about your shelter from the fields above. Is an EMSA bill covered by the EMS subsidy?